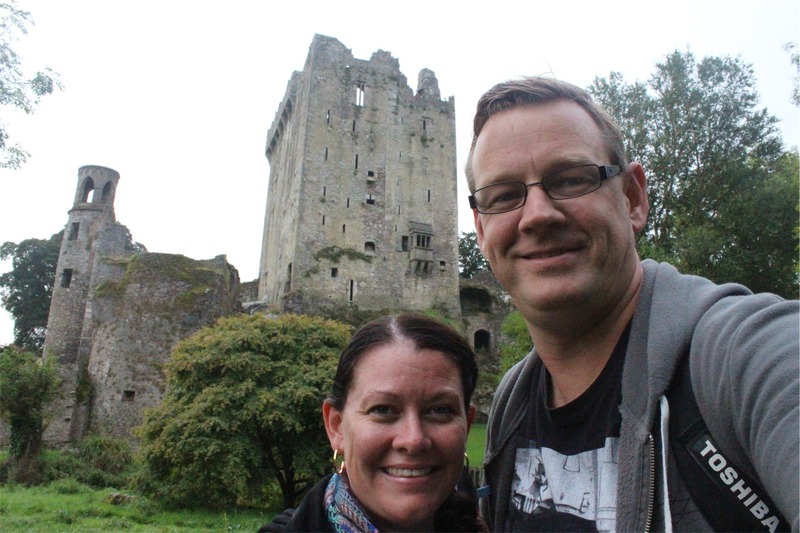 Last night we stayed in Cork, about 15 minutes drive away from the famous Blarney Castle. 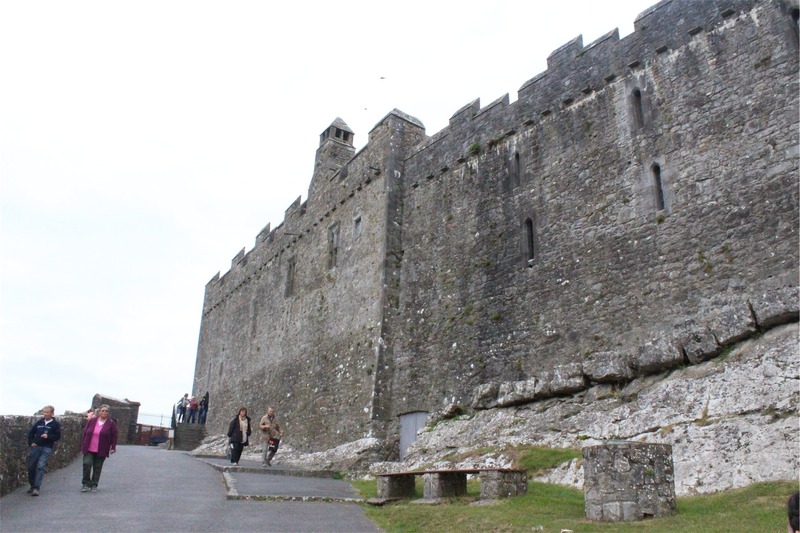 The castle was the first stop on our itinerary today on our way to Dublin. 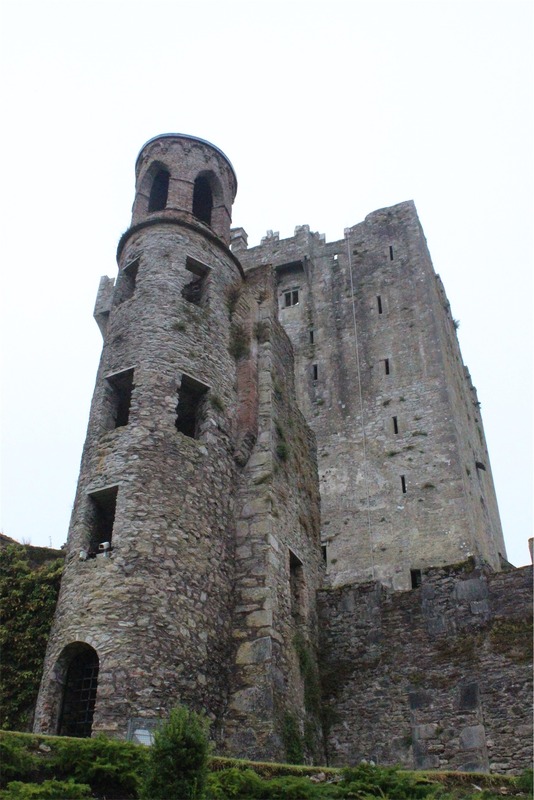 The castle itself houses the Blarney Stone, famous for bestowing the gift of the gab on all who kiss it. Due to OH&S issues and the “ewww” factor, we didn’t want to kiss the stone, but there is so much more to see. Entry to the castle (13 euro each) gives access to the beautiful gardens surrounding the castle itself. 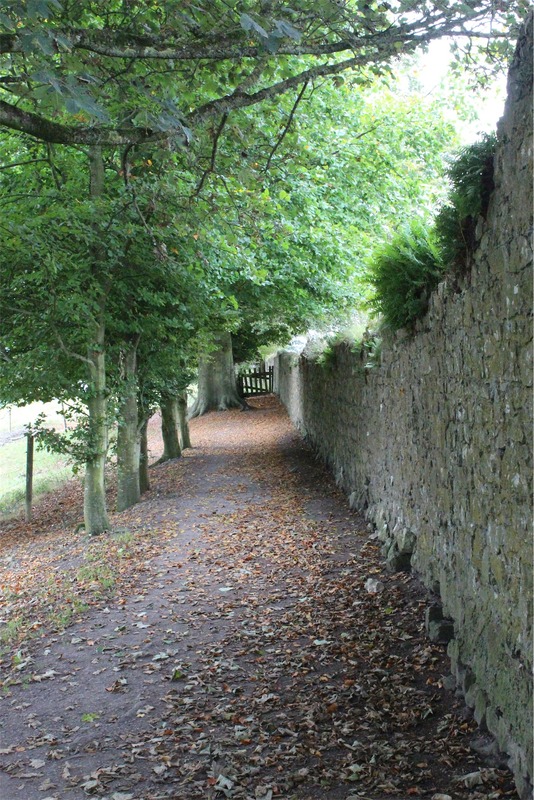 Once you go through the main entrance, the path takes you through some of the amazing gardens and forest that cover the 60 acre property. 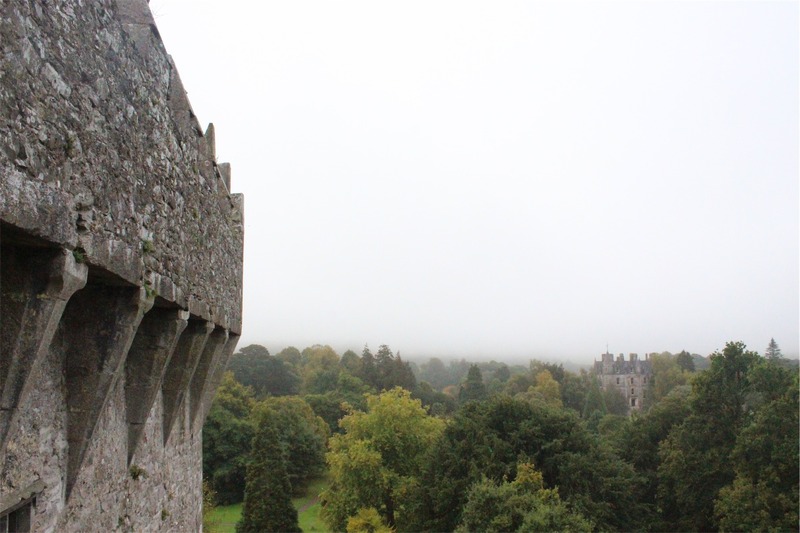 The short walk from the main entry brings you to the castle, but the outside view as you approach is breathtaking. 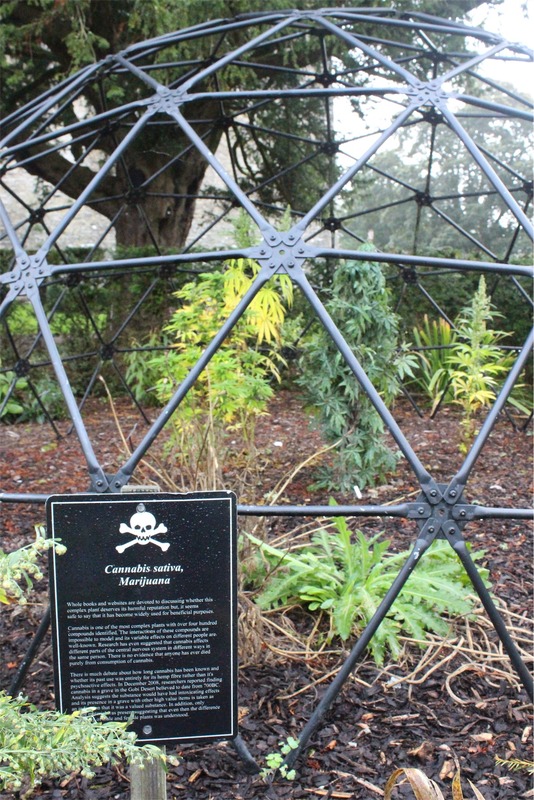 There is even a special garden at the side of the castle that is called the Poison Garden. 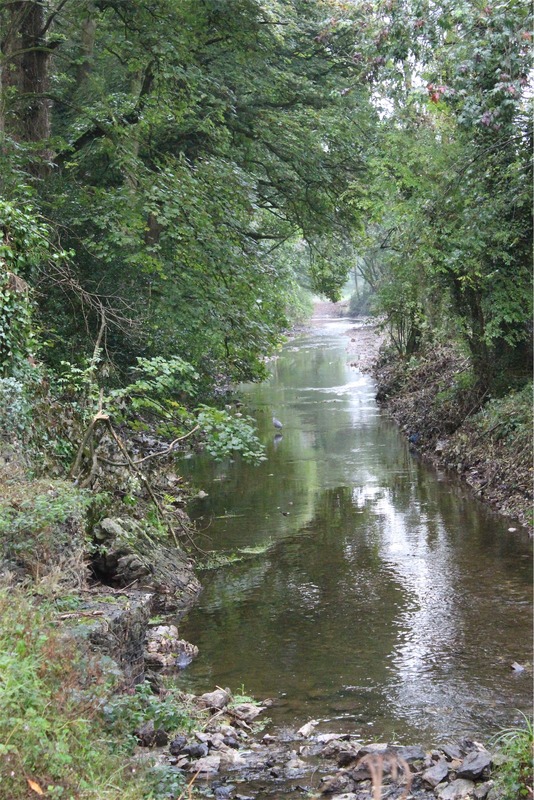 It holds plants that have been considered poisonous over the ages that today may be considered beneficial or have alternate uses. 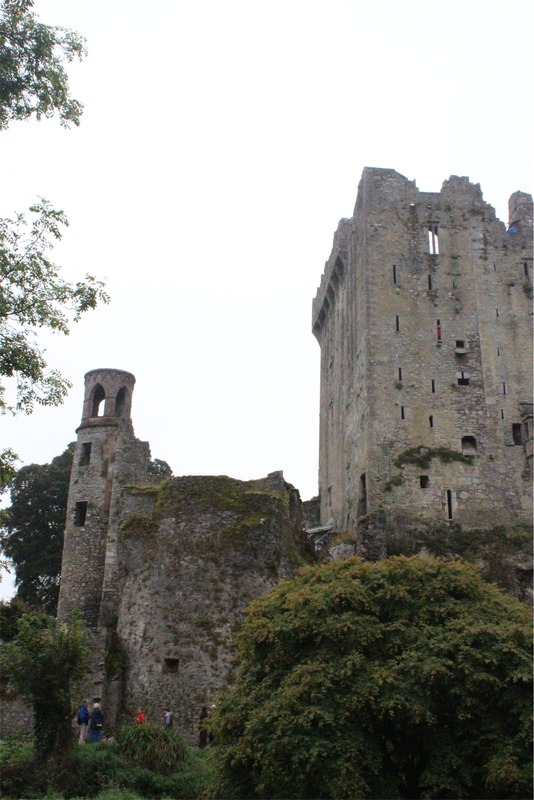 Once you reach the castle, there is a windy staircase that has 100 steps leading you to the top where the Blarney Stone rests. 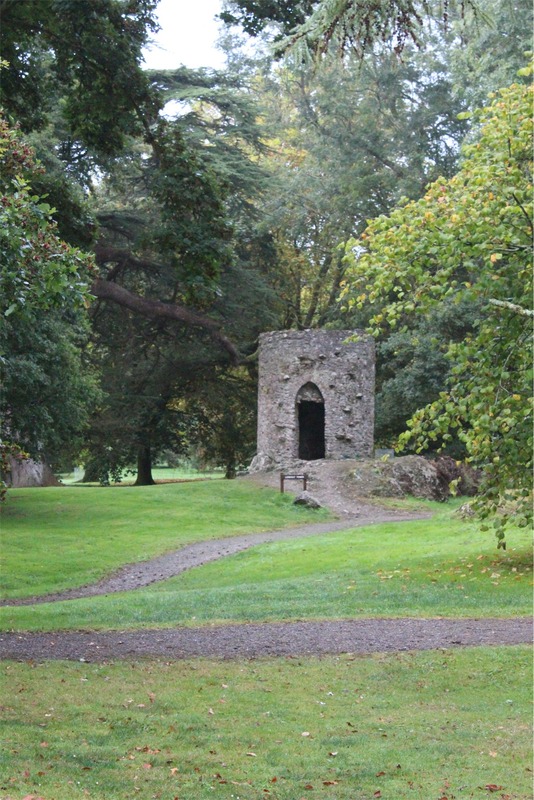 Whilst we refrained from kissing the Stone, the view of the surrounding gardens was worth every step. 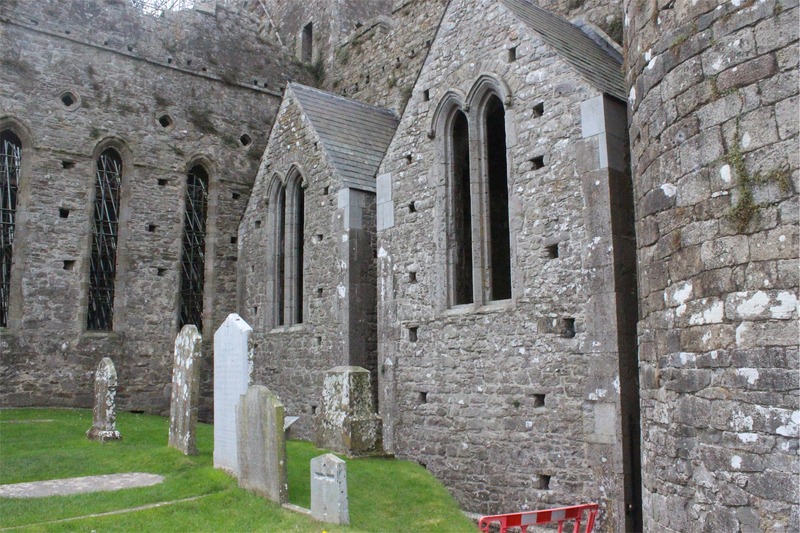 We ended up spending a couple of hours wandering around the grounds and then left for our next destination – Cashel. 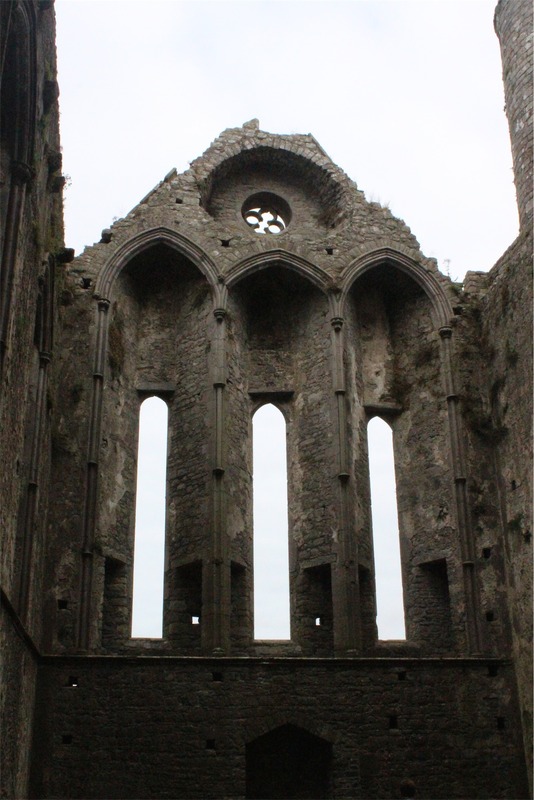 The village of Cashel, an hour and a half away from Blarney Castle, has a massive ruined Abbey on a hill – the Rock of Cashel. 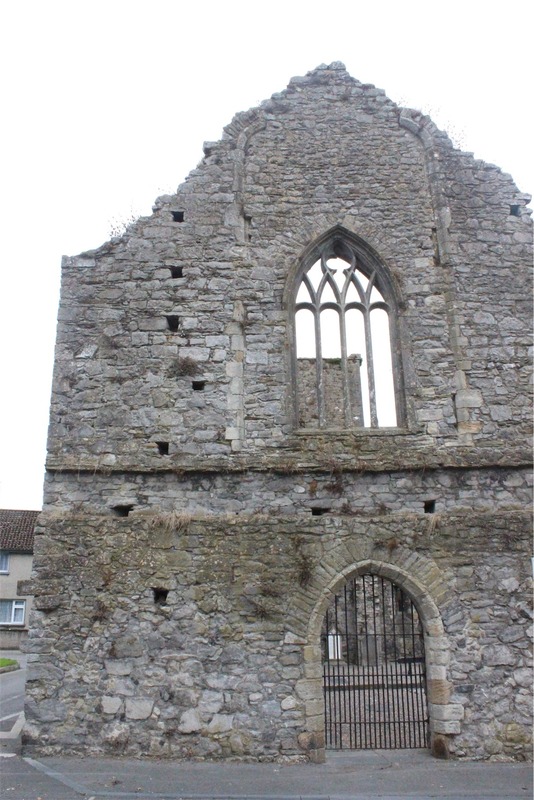 When we got to the town, we also discovered other ruins, like the ruins of St Dominic’s Abbey (below). 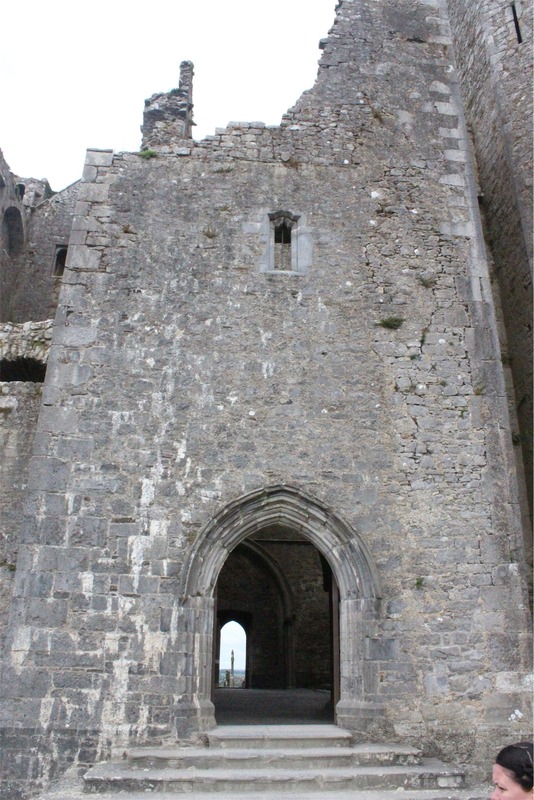 This landmark is a spectacular group of Medieval buildings set on an outcrop of limestone known as the Rock of Cashel. 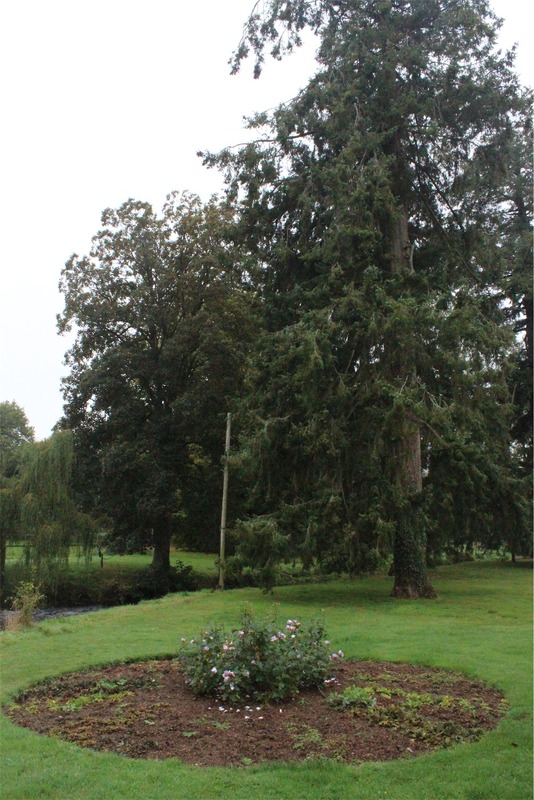 The oldest building on the site is the round tower, built in 1100. 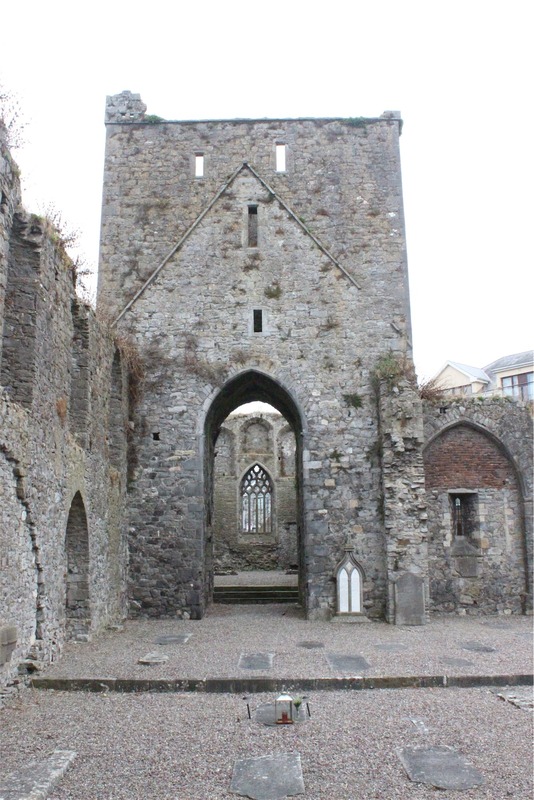 Other buildings were added over the next couple of centuries, but only ruins remain today. Entry was only 7 euro each including admission to a small gallery/museum inside that’s worth the price alone. 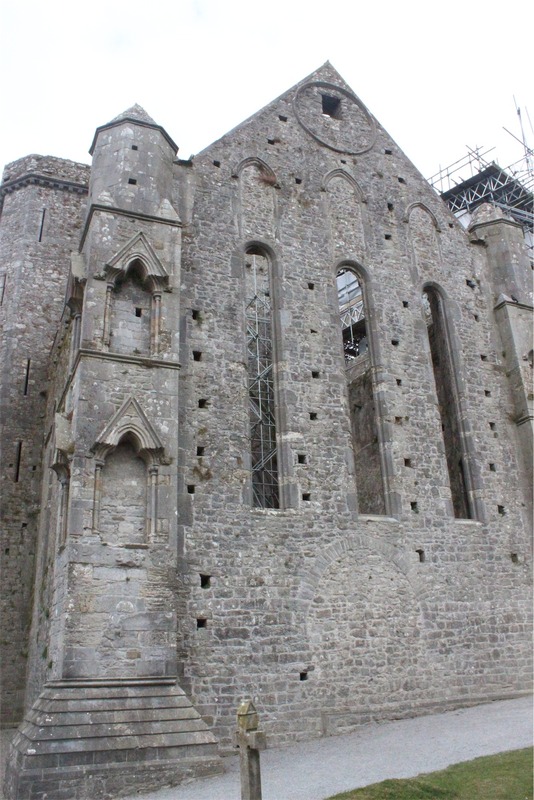 There was restoration work going on when we were there, but it didn’t impact our experience. The scale of the Rock is astounding. 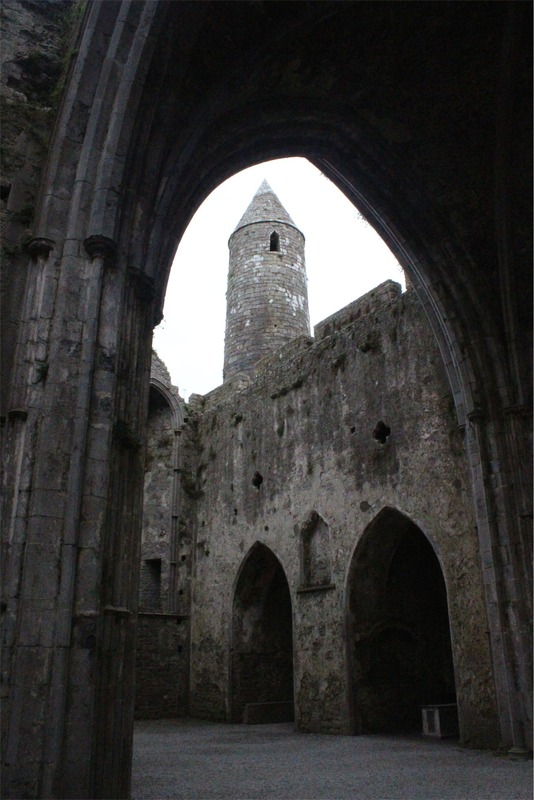 With walls all around the site and the peaks reaching almost 30 metres high, you feel dwarfed by the ancient ruin. 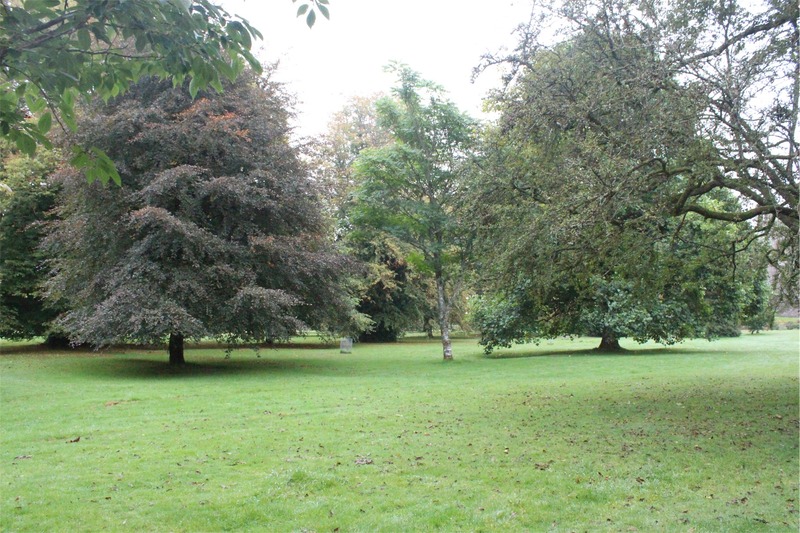 The on site graveyard, with its mossy texture, gives the whole place a slightly spooky feeling. 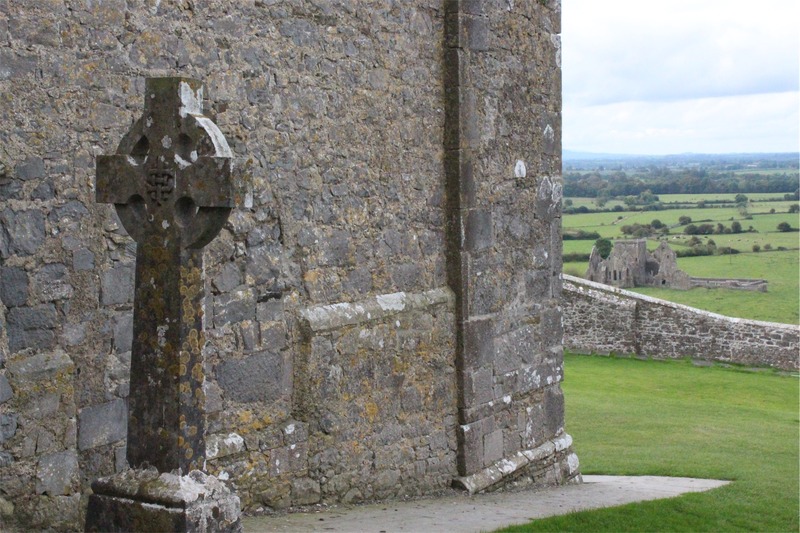 From the grounds you can see another cathedral’s ruins in the distance. We didn’t travel down for a closer look, but enjoyed the view from the Rock. 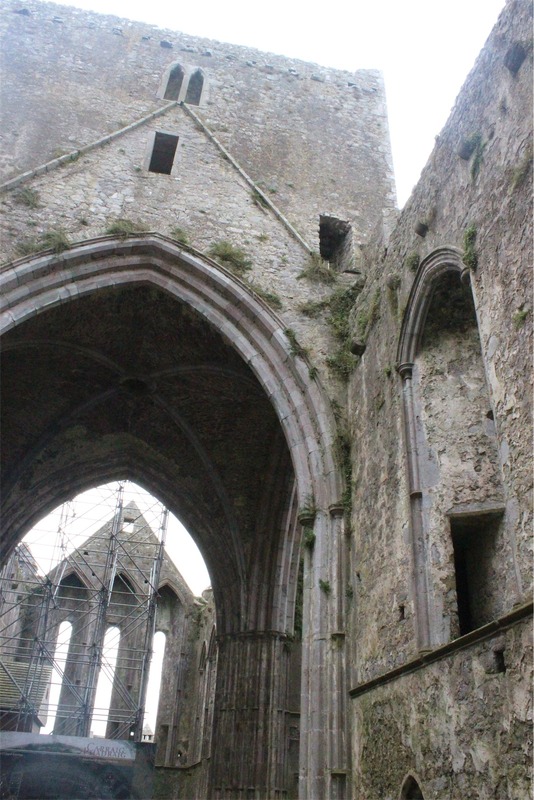 After spending most of our day wandering through ruins, it was now time for us to head to Dublin. 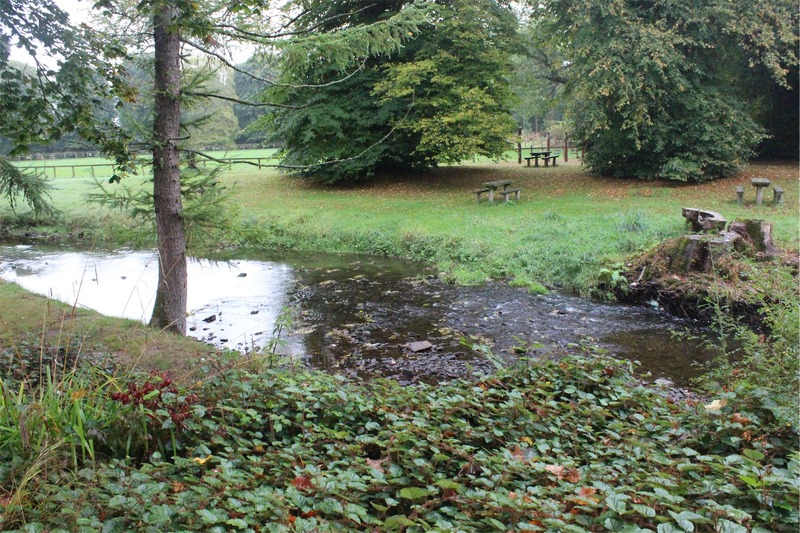 The two and a half hour journey took us to the hotel we stayed at, just outside the main city of Dublin. 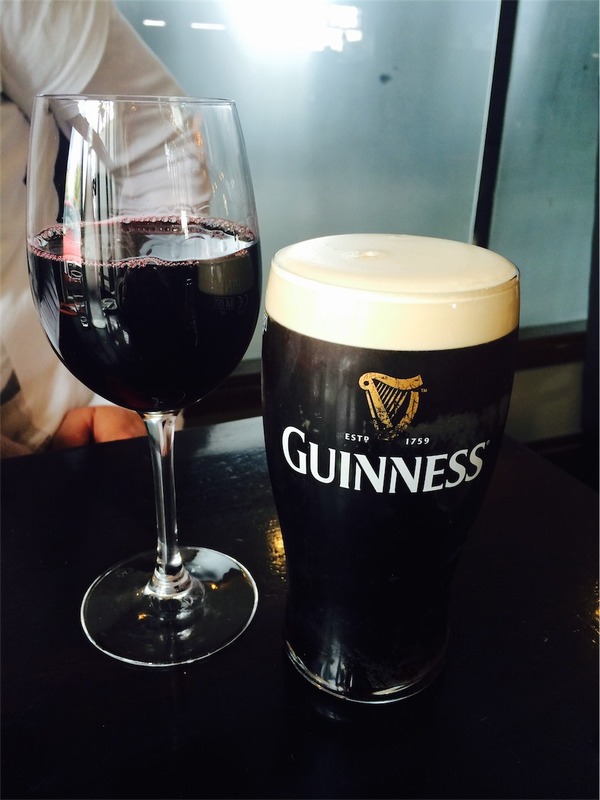 Once at the hotel, we got ready to catch up with one of Bec’s friends. 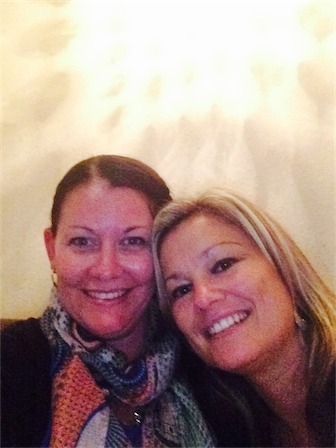 We hadn’t seen Lisa for 8 years and we had a wonderful time catching up over drinks and dinner at her local.